The Chilliwack Independent Film Festival (CIFF) is coming back after a successful inaugural festival in 2017. They are still accepting films through their submission process and are really hoping to have a bigger panel of locally made film content and First Nations content. The founder behind CIFF is Taras, a bright younger happy addition to the community of Chilliwack. He'll even be submitting his own film in the upcoming festival and we look forward to seeing what he puts together. Be on the lookout for more news about CIFF 2018 but make sure you block November 23-25 on your calendars. 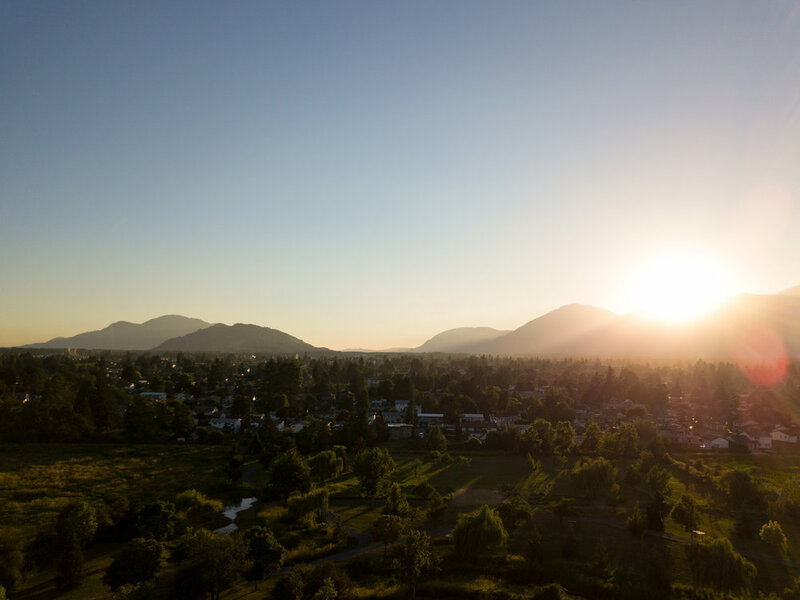 "The Chilliwack Independent Film Festival is a two day event with screenings and Q & As designed to provide opportunities for both local and international filmmakers to showcase their work and build contacts for future collaborations. With events and mixers as well as over ten awards across different categories, we hope to to build ties between emerging and established professionals. We want to provide an arena for filmmakers to screen their films in public and experience some incredible cinema from across the world. We accept Features, Shorts, Documentaries, Music Videos and Animation from emerging artists and students to establish professionals. The Chilliwack Independent Film Festival (CIFF) is committed to the celebration of independent film and bringing it to wider audiences. We encourage films from across Canada and the globe to enter and attend. We also have special focus on local BC filmmakers with specific categories. If you have a powerful story with a distinct voice, we want to watch it. The Chilliwack Independent Film Festival runs every year in November at the Cottonwood Cinema in Chilliwack." 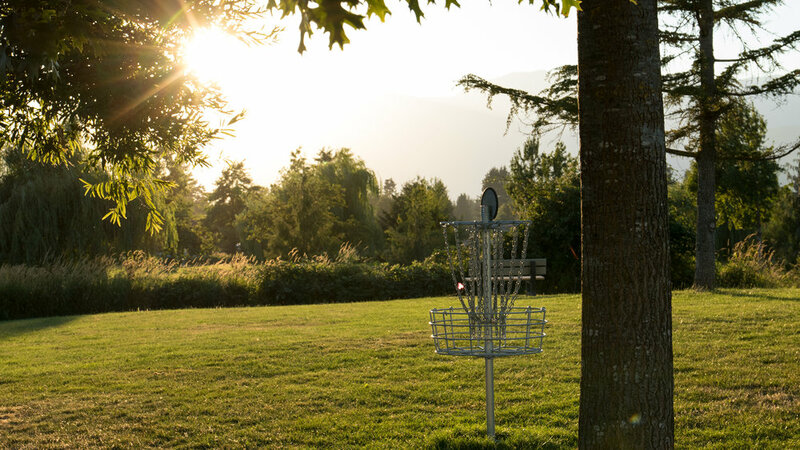 A great way to spend a summer evening is heading out to the disc golf course off First Ave in east Chilliwack, in Walden Park. 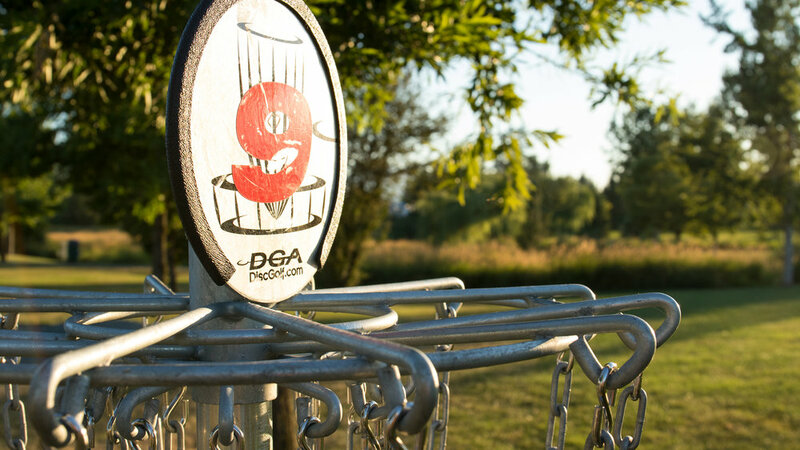 A challenging 9 hole course, located in a gorgeous, tucked away corner of town. 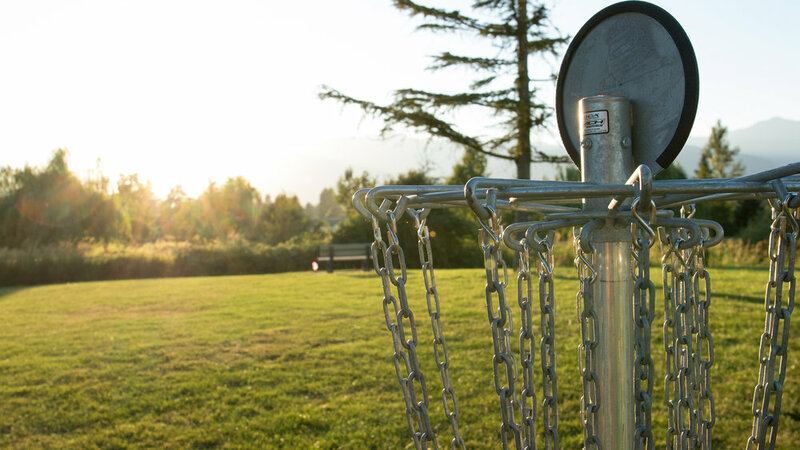 Play solo, or challenge some friends to 9 holes of competition. The course has various obstacles including trees, ponds and tall grass. In the late spring, be sure to bring some mosquito repellant! If you've never had the opportunity to go fishing on the Fraser River, you are missing out on a lifetime experience. Chilliwack has plenty of fishing guides, but few have the same family based business and hospitality that Rod and Danena Toth offer. Aside from Sturgeon fishing, Rod guides throughout the salmon and steelhead seasons, plus offers a wide variety of fishing rods and tackle. Best known for his custom tied jigs; just ask Rod about his twitching jigs when it comes time for Pink of Coho Salmon season. Book a Trip - http://www.bentrods.ca/sturgeon-trips/ Another great sturgeon trip by Rod Toth of Bent Rods Guiding & Fishing Co. Book a trip and get out on the water now! Chilliwack BBQ Corn Festival 2017 The first ever Chilliwack BBQ & Corn Fest is happening RIGHT NOW at Prospera Centre in Chilliwack. LIVE MUSIC, GREAT FOOD - BBQ Ribs, Chicken, Pulled Pork, Beans and Salmon. PLUS amazing Chilliwack Corn. Beer Garden inside AND That Local Market has popped up right there too, so there is lots to do and check out. Fortins Village Classic Car Show - Downtown Chilliwack puts on a fabulous car show every year. If you are looking for what to do in Chilliwack, be sure to check out the Classic Car Show every year. Thousands of people flock to the downtown core of Chilliwack and check out all sorts of vintage, classic, unique and exciting vehicles.